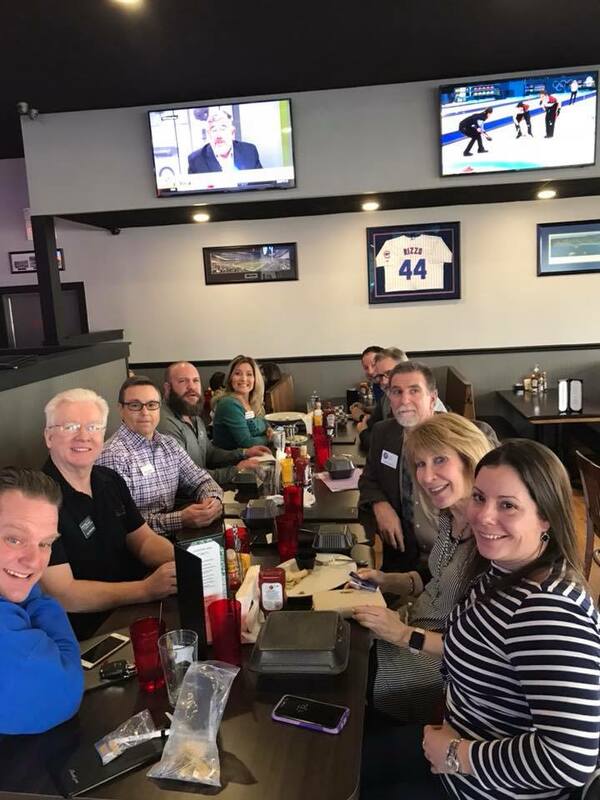 We offer a free networking meet up on the second and fourth Fridays of the every month at Lucky Bernie’s in Spring Grove at 12:30pm. Enjoy a great time of networking, sharing best practices, insights and more! Email info@rsgchamber.com with any questions and check out our calendar for upcoming dates.